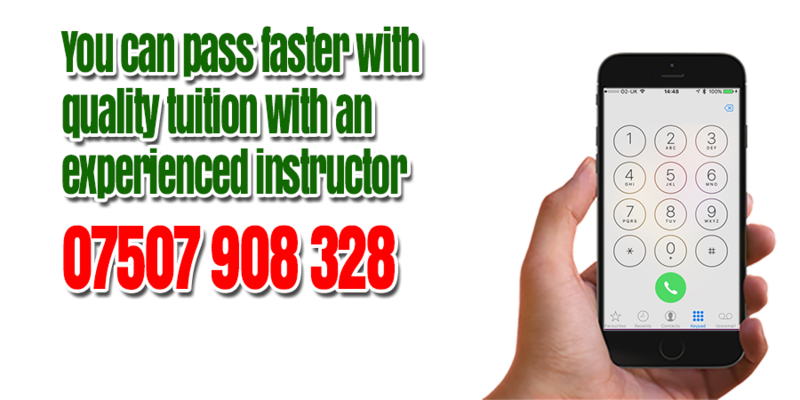 Driving Lessons Porthcawl with the quality you need to pass 1ST TIME! By entrusting Peter Hamilton with your driving tuition, you are ensuring you receive the very best tuition, but it´s not just your teachers knowledge that important! Making your lessons are enjoyable is vital and gives you the confidence to push yourself past your pre-conceived ´comfort zone´. With each lesson, you will walk away with a real sense of achievement knowing you are that bit closer to being ready for your test. Everyone learns differently and being able to adapt your lessons to best suit your learning style is something that comes with experience. With hundreds of learners under my belt, I have this experience and have developed my teaching techniques to adapt your lessons to suit you so you learn at the pace that best suits you. Everyone wants to learn as quickly as possible of course and your lessons will be adapted to help you achieve test standard, whilst also ensuring you are a safe and confident driver, with fewer lessons than you might do elsewhere saving you time AND money! Don't just take my word for it though! Have a look at comments from pupils who have passed with me. In addition to the standard driving lessons, I also offer hazard perception & theory test help and advice, Pass Plus, Refresher and Motorway lessons.